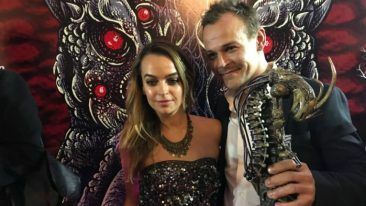 Director Jesse Haaja (right) introduces Finnish superhero Rendel. The rights for the official novelisation of Rendel have been sold to Random House’s German imprint Heyne Verlag. 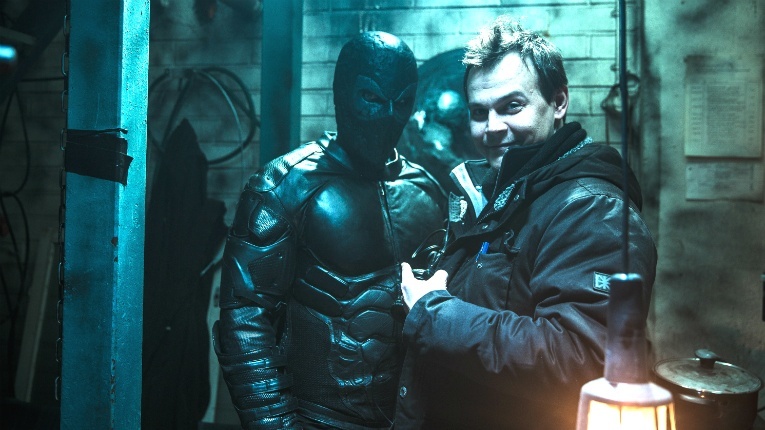 Rendel is the first full-length superhero film from Finland. It tells the tale of a regular citizen from the Finnish town of Mikkeli who acquires a thirst for revenge. 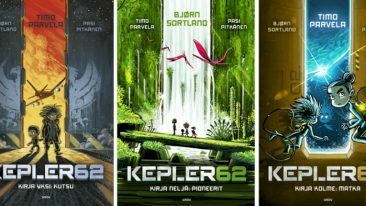 The film adaption was written by Finnish author Helena Waris and will be published in September. 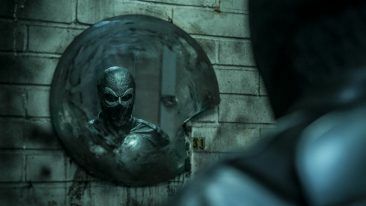 Rendel is slated for release on 22 September in Finland, before rolling out to other markets internationally.